A home isn’t quite a home without functional and useful appliances that allow you to easily go about washing your dishes, cleaning your laundry, and even keeping your food from spoiling. Having functional appliances makes a home livable and also increases the retail value when you go to sell. But what do you do when arguably your most important appliance, the refrigerator, stops working? Here are the best ways to save money on fridge repair.1. Identify the issueWhen something goes wrong with your appliance, the first thing you need to do is identify what the issue is in as specific a way as you can. Has the unit stopped cooling or producing ice cubes? Are there strange noises coming from the compressor? Look at what function is no longer working properly and do a little basic troubleshooting first. Sometimes you may even be able to fix the problem in this way, especially if the problem is as simple as a fuse, filter, bulb, or electrical malfunction, ie the power cord is not plugged in.2. Check to see if it is in warrantyAfter you have identified the issue you are dealing with, check to see if that specific problem is covered under the manufacturer’s warranty. 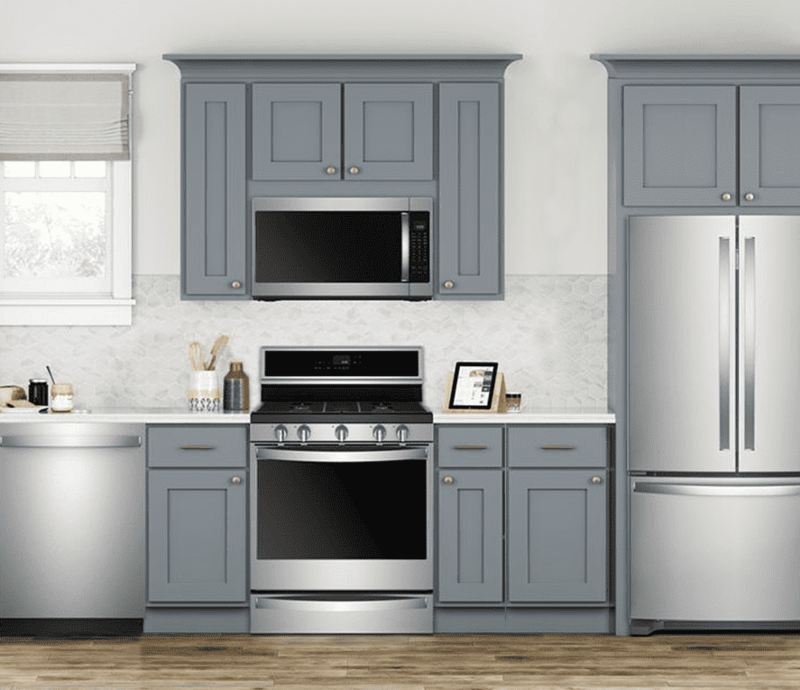 Some issues will be covered from a year or more and can be handled directly through the company or a service provider designated to replace and repair that particular brand of appliances. Do not pay for a repair if you can have it replaced or repaired for free under warranty.3. Call repair servicesIf the problem is something you cannot fix yourself or requires disassembly, it is advised you call a repair service company rather than try to do the job yourself. In some instances warranties can be voided without officially approved service providers doing the job.4. Select a reputable companyThere are many ways to find a reputable company for your appliance repair and servicing needs. You can use review sites online, check in your phone book for recommended companies, use word of mouth from other home owners or from your home owners association, or call the store you purchased the appliance from for recommendations. Often times, the store you purchased from will be contracted with an in-house repair shop or outsourced with one.5. Consider maintenance plansWhen all is said and done, consider a maintenance plan on your appliance. Maintenance plans will usually include regularly scheduled maintenance which can keep the issues from becoming a problem in the first place. They usually will also cover a set percentage, if not 100%, of the repair cost in case of failure.Use these tips for making sure your appliances are running in tip top shape.